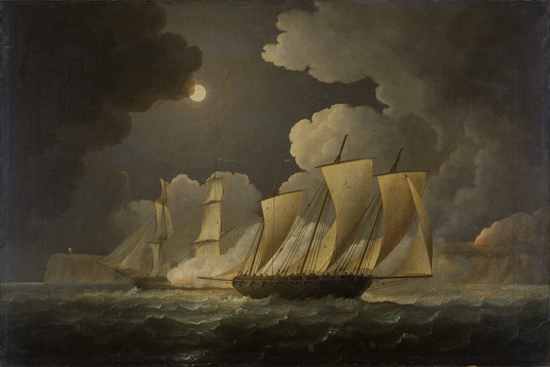 Dramatic encounters between warships, whether in “single ship” frigate actions, or in the less common major fleet actions such as the Nile in 1798 and Trafalgar in 1805, are the images that first come to mind when visualising war at sea in the Revolutionary and Napoleonic Wars period. A much more numerous class of action, though on a smaller individual scale, was represented by the lonely battles fought by armed trading vessels against privateers. As the name indicates these were privately-owned vessels which were licensed by their government to wage war on enemy trade and to share in the captured spoils. A recent blog, “Besting a French Privateer in 1807” (Click here if you have not already read it) gives a taste of just how vicious such conflicts could be. 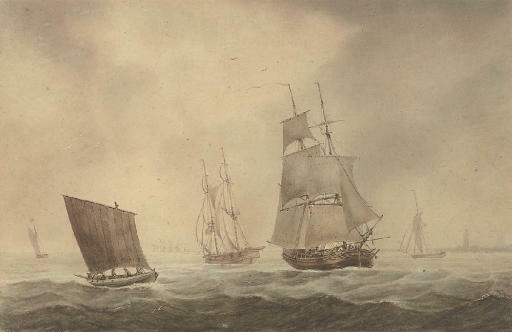 Another example was the battle fought by the British-owned merchantman Fortune against another French privateer in 1811. It is her story that follows. The Fortune, commanded by a Captain Hodgson, carried eight small long-guns and two swivels. Though described in a near contemporary account as “ship” (i.e. a square-rigged vessel with three masts) the fact that her crew totalled nineteen men indicated that she was much smaller, perhaps a brig or even a schooner. The other ship now confirmed herself to be a privateer by running up French colours. Powerfully armed – sixteen long guns – and with a crew of 120 men, the privateer sent a a single shot between the Fortune’s masts. Given the disparity in firepower and numbers it would have seemed reasonable at this moment to yield without further ado. Captain Hodgson was having none of it however and was resolved to resist. The French vessel now unleashed a broadside – which the Fortune replied to. Battering a potentially rich prize was never an objective for privateers however – capture for profit, rather than destruction, was always their intent. The French captain therefore decided on boarding, a reasonable assumption in view of the disparity in numbers. He took his vessel alongside the Fortune to launch a boarding party. In parallel however the he dropped a boat and sent it around to the Fortune’s transom so as to gain the deck via the jolly boat suspended there. Attacked by boarders from two directions, and with only nineteen men to defend her, the merchantman’s fate seemed to be decided. Eight Frenchmen managed to get into the jolly boat but before they could leap across the gap to the Fortune’s deck a British seaman managed to hack through is suspension tackles. It fell free, taking the eight would-be boarders with her. At the forecastle, however, a substantial number of Frenchmen managed to get across. Hodgson ordered a small arms volley to be fired into them and then charged forward with his own men. Against all expectation the boarders were repelled, several falling overboard. There seems to be no painting of the Fortune action – but this work by Thomas Buttersworth (1768 – 1842), who himself began as a seaman, gives an impression of what an unequal fight could look like. But in this case the attacker is a British brig and the French privateer is the smaller vessel! A gunnery duel now ensued, Fortune taking the worst of it. Her colours were shot away twice. After the second time, though under fire from the French crew’s small arms, a youth nailed the colours to the gaff. Though still resisting, had taken heavy damage – her sails riddled, her rigging cut to pieces, and a large a proportion of her crew had been wounded or killed. At the most desperate juncture the goddess for whom the Fortune was named must have smiled. A single lucky shot brought down the privateer’s foretopmast. Encumbered by the fallen spars and rigging, the privateer sheered off, suffering a last – necessarily feeble – broadside from the Fortune. Hodgson and his men hurried to repair damages, expecting a renewal of the attack. None came. The French privateer had had enough. 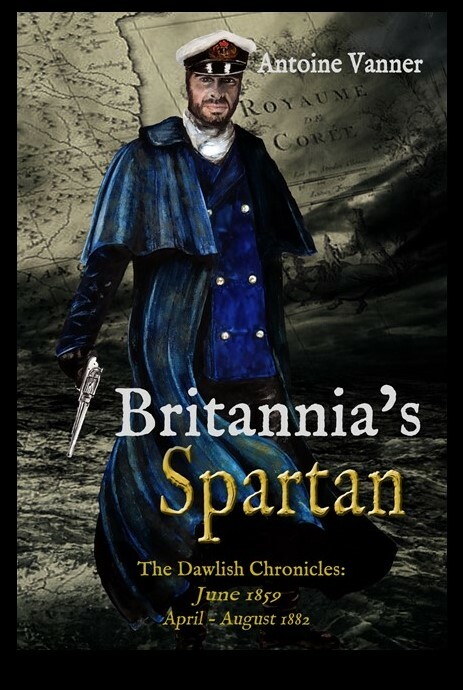 The action had lasted an hour and twenty minutes – an eternity, given the gunfire and hand-to-hand combat involved – and the human cost for the Fortune was extreme. Out of the nineteen men on board four had been killed and six wounded (and “wounded” in this era frequently resulted in amputation or in death by gangrene). This action prompts questions as to what motivates men to maintain a fight against overwhelming odds. Hodgson’s crew were not subject to naval discipline and had not been subjected to the intense training and practice that they would have had on a king’s ship. Hodgson himself may have been a part-owner of the Fortune – as many captains were of their ships – and had a strong economic interest in saving her. The same was not the case however as regards his crew, and yet they still fought like tigers. As so often when reading of such encounters, one is impressed by the sheer bloody-minded determination of officers and men alike. It was on this, above all, on which British naval supremacy depended. Captain Hodson – of whom I have been unable to learn anything else – and his crew deserve to be remembered and honoured. In April 1882 Captain Nicholas Dawlish RN is heading to the Far East with the Royal Navy’s newest cruiser, HMS Leonidas, her voyage to be peaceful, a test of this innovative vessel’s machinery. He has no forewarning of the nightmare of riot, treachery, massacre and battle he and his crew will encounter. For a new balance of power is emerging in the Far East. Imperial China, weak and corrupt, is challenged by a rapidly modernising Japan, while Russia threatens from the north. They all need to control Korea, a kingdom frozen in time and reluctant to emerge from centuries of isolation. In April 1882 Captain Nicholas’s wife Florence remains in Britain, dedicating herself in his absence to promoting the welfare of seamen’s families. 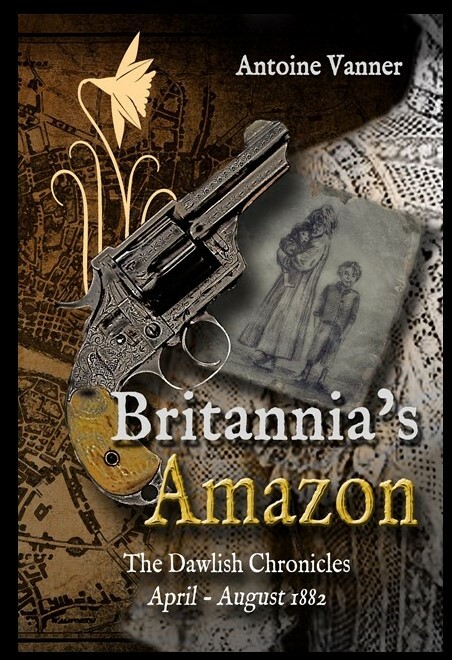 But a chance encounter is to plunge her into the maelstrom of vice, cruelty and espionage that is an underside of Britain’s complacent Late-Victorian society. And if Florence is to survive – and save innocent victims- she must face evil head-on, deal with conflicts of loyalty, and employ guile as her most powerful weapon. Failure will mean prison for her, and destruction of his career for her husband. For her, Britain is to prove every bit as dangerous – and pitiless – as the kingdom of Korea where he too is faced with desperate choices. Click on the cover image to learn more.